It gets hot and humid in the summer and frigid during the long winter months in Princeton, IN. These extreme temperature fluctuations don’t do any good for stored furniture. Hot, dry weather causes cracks in wooden chairs and tables, and high humidity leads to warping and premature aging. 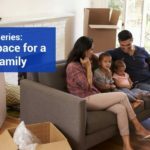 Before you store your furniture in your basement or in a storage unit, Storage Express has a few tips to keep in mind. Always clean your wooden furniture with warm water and dish soap before placing it in storage. Wipe off any dirt or debris with a microfiber cloth to clean the surface while preventing small scratches in the wood. Once it’s completely dry, protect the wood with a thin coat of paste wax. Buff it afterward to keep the furniture shining while in storage. 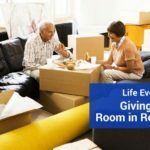 Avoid shoving your furniture into the storage space. You’ll want to place it strategically in the unit for the best results. Disassemble the furniture if it’s necessary to save space and to reduce the risk of damage. Make sure to leave space between the wood to increase the airflow and prevent scuffs and scratches on the surface. Cover it for added protection. Covering your furniture keeps dust and other airborne particles off the wood. It also prevents scratches and unwanted marks if the wood rubs against other items. Use a soft drop cloth to cover the furniture. However, leave some space between the cloth and the floor to improve the airflow and reduce the risk of humidity damage such as warping and mold growth. Placing your wooden furniture in storage units without protecting them is one way to speed up the damage. 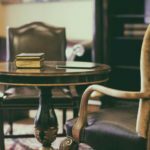 You should always preserve and clean the wood beforehand and cover the furniture once it’s in self storage. 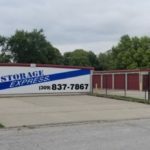 If you need short- or long-term storage in Princeton, IN, Storage Express has you covered. 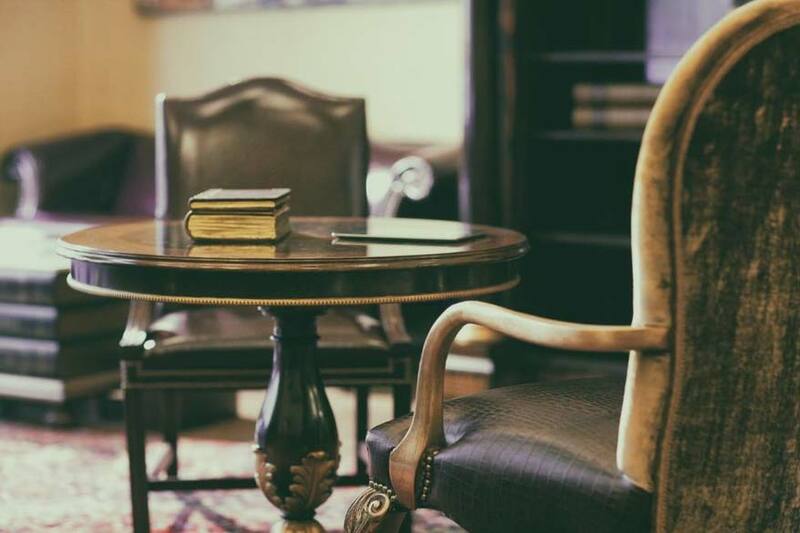 We’ll help you select a storage unit for your furniture and keep it protected and preserved for as long as you need.